Brandon Craig was born in Alaska to his parents Jeffrey and Ashley Craig. His father was a physician and his mother was a microbiologist. It seemed that medicine and science was in his DNA and he quickly developed an interest. Throughout his childhood his showed great compassion for the sick and spent a lot of time in the local hospital shadowing and helping his father treat patients. At age 16 his only sibling, his older sister Ashley, contracted the Ammonx virus and fell ill. The virus was nearly fatal but Brandon stayed by her side, isolated the virus, stopped its progression and helped in her recovery. 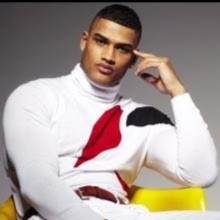 Despite his father’s protest, Brandon enrolled at Starfleet Academy when he was 21 and is now a long way from Alaska in the Gamma Quadrant as the Assistant Chief Medical Officer on the USS Athena. 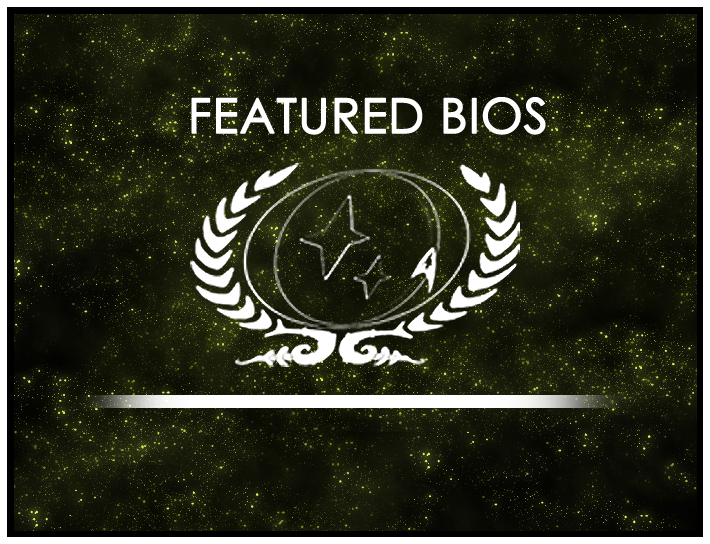 Congratulations to Brandon Craig of the USS Athena who has been selected as the Featured Nominee and to Varaan of the USS Darwin who is this round’s Featured Bio Contest Winner. As always, you can find out more about the Featured Bio Contest at its wiki page or in its forum. Head there now to learn more about the contest and nominate bios that deserve recognition! The current round of nominations for the Featured Bio Contest closes Nov. 1st, 2016 so head over to the forums and nominate someone today!